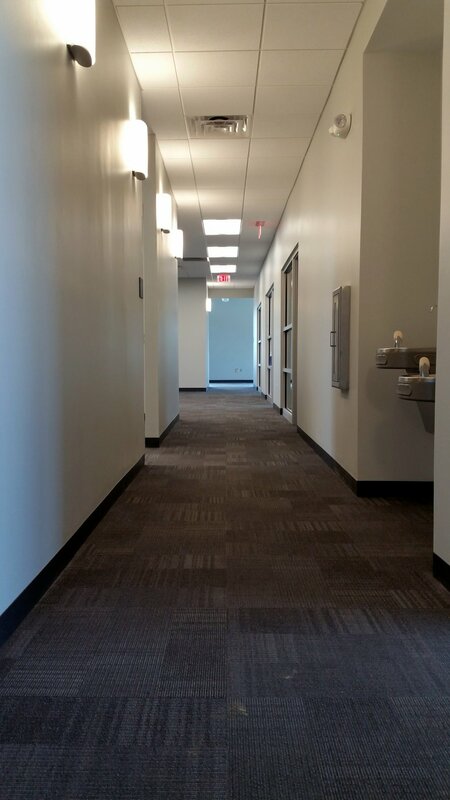 NCDOT Elizabeth City Engineers office is now complete. Brad May was the superintendent. Daniel Plyler was the Project Manager. 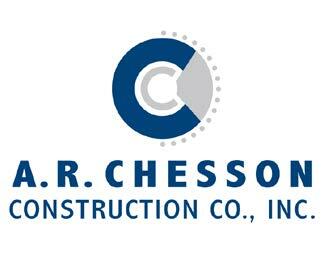 A. R. Chesson Construction has been awarded the contract for the exterior renovation of the Graveyard of the Atlantic Museum located at the tip of Hatteras Island. 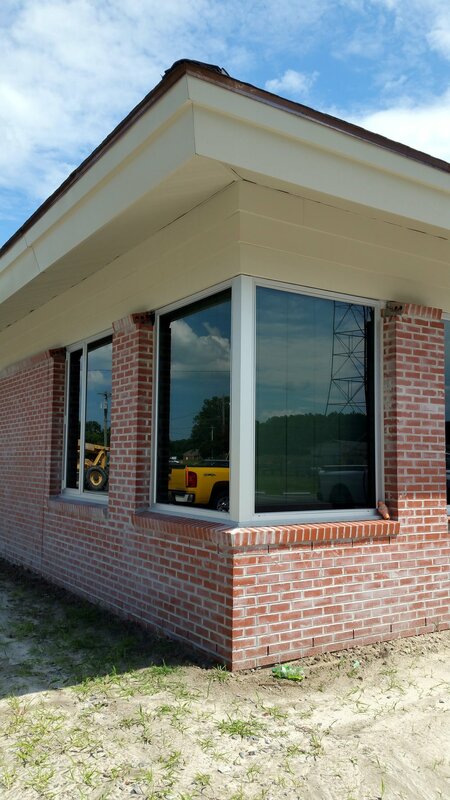 The scope of work includes pressure washing the exterior of the building, repair and replacement of damaged siding and trim and painting the exterior. Work began Monday August 8 under the supervision of Andy Holliman with Doug Chesson as Project Manager. 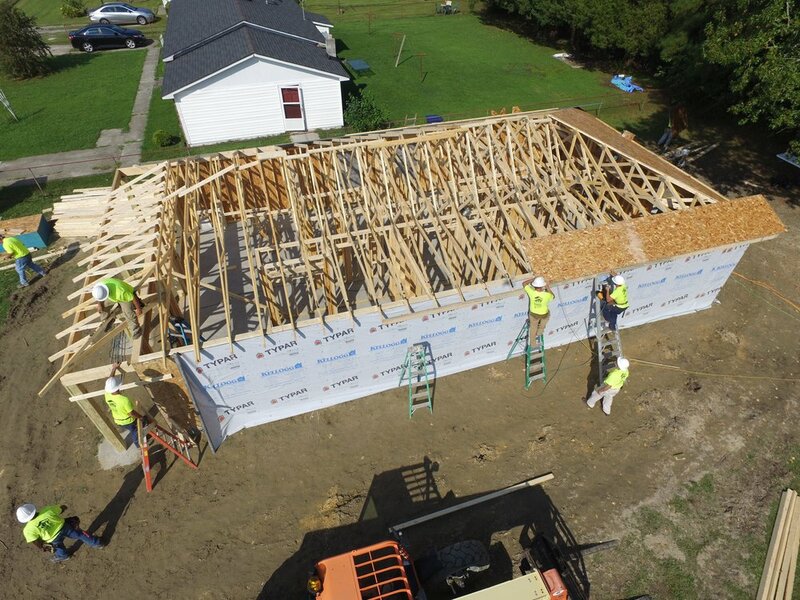 Construction for the new community center in Cofield, NC is beginning. The groundbreaking for the new 2,911 sq. ft. facility was held on June 27th. The center will host summer programs for children, summer reading and computer tech classes, and serve the seniors in the area. The project manager is Will Gautier. The superintendent is Steve Richards. The groundbreaking for the new Edenton Police Department was held on June 15th. The new 9,440 S.F. structure will be build on an almost 1 acre site located at the corner of Oakum and Albemarle Streets in Edenton, NC. The building will be constructed of structural steel and metal stud framing with masonry secure walls and a painted brick exterior façade. 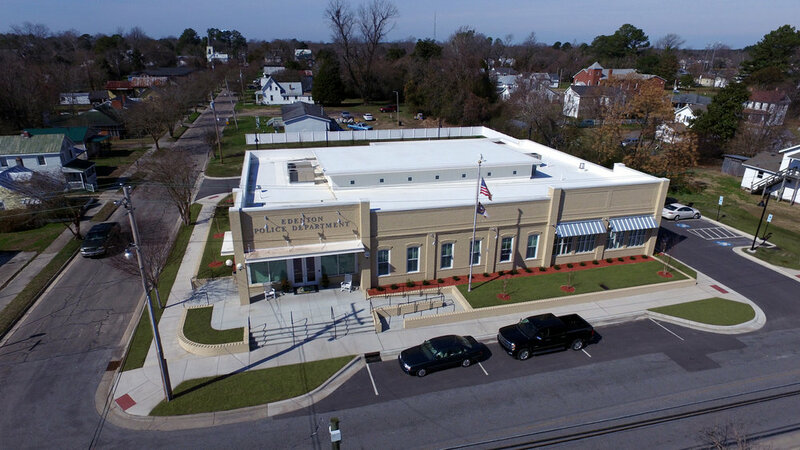 This is the largest capital building project the Town of Edenton has ever constructed. The project manager is Adam Hughes. The superintendent is Dennis Bousman. Firefighters began using the new James City County Fire Station #4 in April, 2015. The 14,000 square foot, LEED Silver Certified fire station was designed by architectural firm, HVC Chenault. The new station is a significant upgrade from the previous building which was demolished on the same property. The new station has three bays and room for six apparatuses. 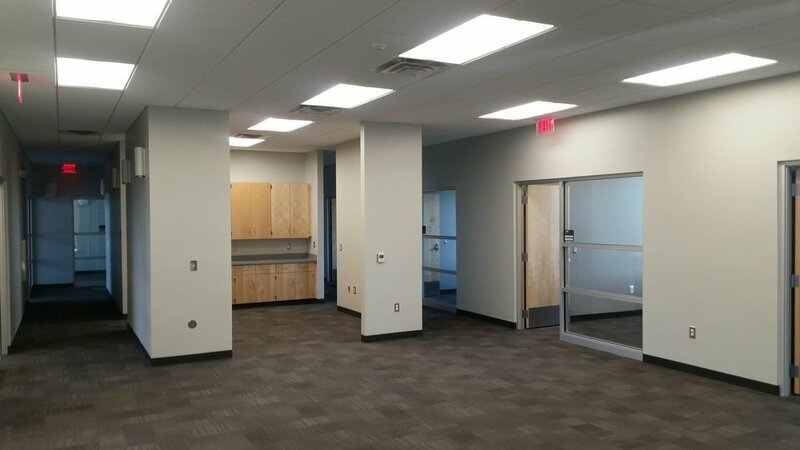 The living area includes 12 dorm rooms, kitchen and dining facilities, fitness area, day room, and a training tower. The Project Manager was Daniel Plyler and David Brothers was the Site Superintendent. The City of Washington, NC, dedicated the new terminal building at the Washington-Warren Field Airport as part of the Memorial Day celebration. It is a project that has been three years in the making after a tornado destroyed the previous terminal building in July 2012. The new terminal is larger and was completed with the help of city, state, and federal money for $1.2 million. The previous building was constructed in 1975. The new terminal is now officially open for public use. The Project Manager was Will Gautier.